Zambia has a number of superb luxury tented camps and lodges, located in some of the most remote, unspoiled wildlife areas in Africa. Private, all-inclusive luxury packages are available from between $600 and $1200 a day, which is good value compared with luxury safaris in Botswana and South Africa. At the lower end of this rather wide price range, the quality is still of a very high standard and it’s this, along with its exceptional wildlife and relatively quiet national parks, that makes Zambia an extremely competitive luxury safari destination. 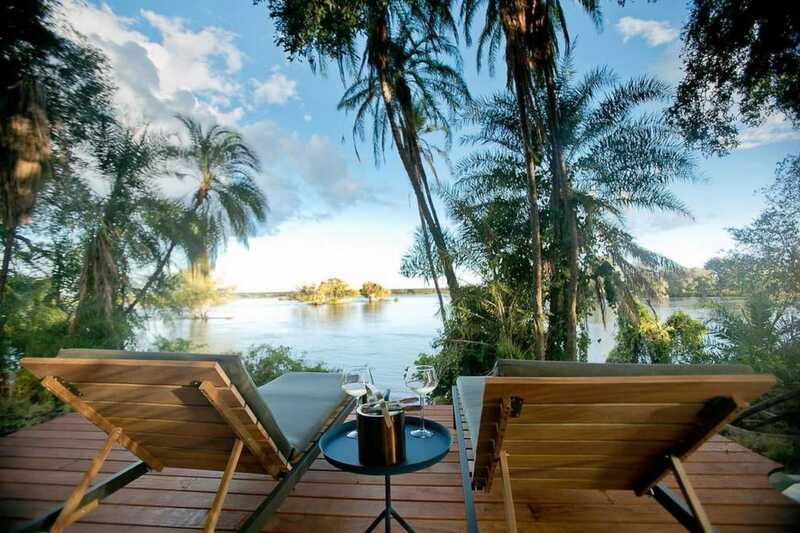 Most of Zambia’s luxury lodges are concentrated in South Luangwa National Park and in the Lower Zambezi National Park, along the banks of the Zambezi River. Lodges along the Zambezi offer unforgettable canoe safaris and sunset boast cruises, with excellent bird life and large populations of elephant, buffalo and hippo. South Luangwa National Park is famous for its walking safaris and wilderness trails, with all of the Big Five, except rhino, in abundance. For more affordable luxury, try Victoria Falls and Kafue National Park, or for the ultimate in exclusivity head northwest to Liuwa Plain National Park for Africa’s second largest wildebeest migration. Liuwa Plain has only one permanent camp inside the park, offering one of the most luxurious private lodge experiences in Zambia.